When flu season rolls around, the pressure is on to get vaccinated against it. Suddenly signs start popping up pretty much everywhere – from the office to the local drug store– all advertising the “benefits” of getting a flu vaccine, so you don’t come down with it. Despite the hype around getting the flu shot, my family continues to avoid getting them every year. In fact, I feel so strongly about the dangers of getting the flu shot that I recommend that everyone should avoid it altogether. It’s a controversial subject, but it’s an important discussion to have so that you can educate yourself on some of the real hidden dangers that come with the flu shot. 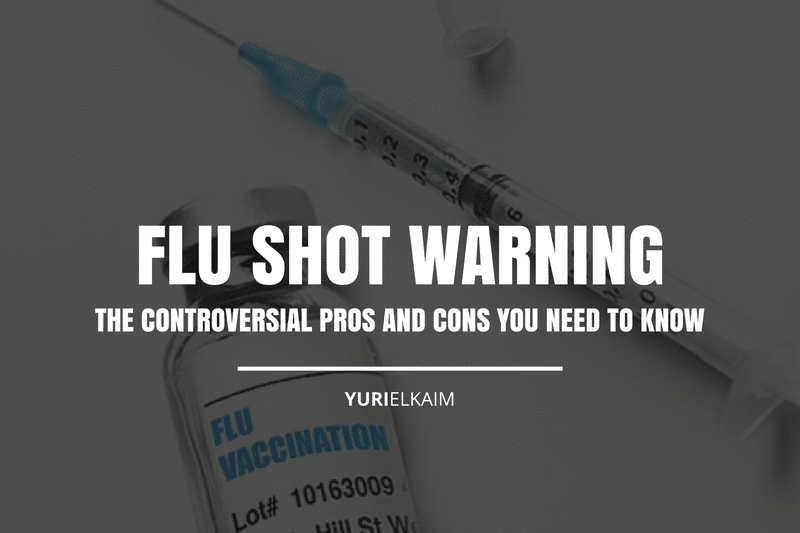 Let’s take a look at the scary truth behind the flu vaccine and some of the flu shot pros and cons so that you can make an informed decision for yourself this year when flu season comes along. Before we get into the pros and cons, it’s important to understand what exactly the flu is. Influenza, better known as the flu, is a viral respiratory infection. Common symptoms include fatigue, fever, body aches, and chills. Have the flu? 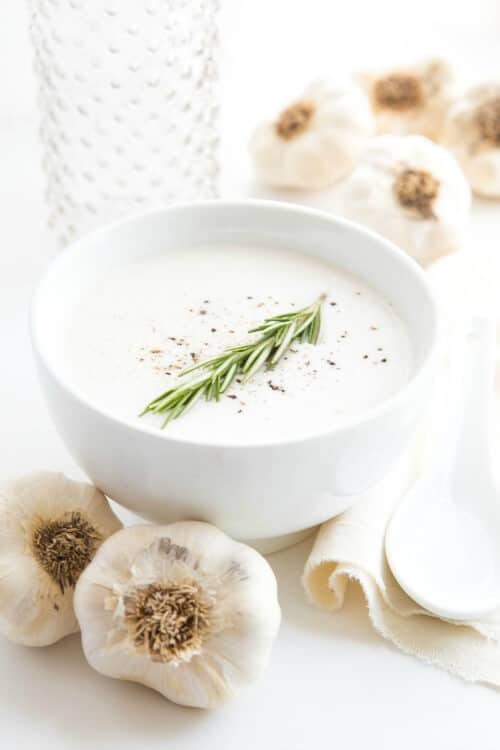 Try this Garlic Soup natural remedy. For most healthy adults, a bout of the flu isn’t serious. Recovery typically requires a little bed rest, hydration, homemade soup, and these remedies. But for young children, the elderly, pregnant women, or those who are immunocompromised, the flu can be a little more serious problem. Regardless, the fact is that the majority of us – young and old – will weather the flu at one point or another and escape totally unscathed. Officially, the flu vaccine is recommended for everyone over six months of age and is usually available as a shot or as a nasal spray. The most common type of vaccine is egg-based. The Centers for Disease Control (CDC) provides private manufacturers with vaccine viruses, which are then injected into a hen’s fertilized eggs. These eggs are incubated for a few days, allowing the virus to reproduce (1). Next, the fluid that contains the virus is collected from the eggs. The viruses are then killed and the antigen is purified for use in the flu shot. Unfortunately, the flu virus is constantly changing. The CDC evaluates the data and tries to figure out which strains are most prevalent, which is what is used for the flu shot. This is why a new vaccine comes out every year and it’s also the reason why it can be so hard for scientists to create a vaccination that works against all strains of influenza – it’s always evolving. Now that we’ve explored the basics of the flu shot, let’s take a more in-depth look at the potential benefits and deadly drawbacks when it comes to the flu vaccine. Before we get into the scary truth about the flu shot, let’s talk about some of the pros. 1. The flu can be deadly. Best case scenario: the flu might cause a few sniffles and be a good excuse to stay home from work. Worst case scenario: the flu can be fatal. One study estimated that influenza-related deaths in the United States ranged from between 3,000 to 49,000 annually between 1976-2007 (2). The 2014-15 influenza season spurred over 7,700 hospitalizations and nearly 600 deaths in Canada alone (3). It’s worth noting that the majority of deaths from the flu are among those over the age of 65, but it can still be a serious illness nonetheless. 2. Most of us are affected by the flu at some point. Up to 20 percent of Americans get the flu each year (4). Some studies have estimated that the typical adult over 30 will get the flu twice a decade (5). This means that most of us will be infected at least a few times in our lifetime. Though in most cases the flu isn’t a serious problem, it is something that affects a pretty good portion of the population. 3. There are other options besides the needle. Lots of people avoid flu shots altogether because the idea of getting stuck in the arm by a needle isn’t exactly appealing. However, if needles aren’t your thing, you can also get vaccinated through the nasal spray. 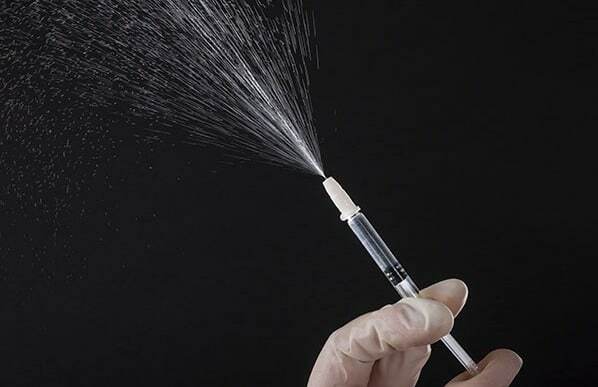 The nasal spray is approved for those ages 2 to 49 and has the same effectiveness as the shot. The guidelines are slightly stricter, though; the nasal spray is not recommended for pregnant women, people over 50, or those with a compromised immune system. 4. The flu can get pretty expensive. When a wave of influenza hits, it can take a serious financial toll on businesses. The average worker misses between one to 10 days when the flu hits, stacking up to an overall economic impact of over $87 billion annually (6). That’s why so many companies encourage employees to get vaccinated. Theoretically, it’s good for their wallet to keep you flu-free and able to work. In fact, approximately 67% of employers with traditional health insurance benefits offered free flu shots for employees. Meanwhile, if your employer doesn’t offer them for free, a flu shot averages about $25. When it actually works the way it’s supposed to, that’s a pretty small price to pay if it means escaping the flu virus. Now that we’ve covered a few pros of the flu shot, let’s dive in to a few of the deadly drawbacks and reasons why I would never recommend the flu shot. 1. The vaccine (probably) won’t work. One of the big problems with the flu vaccine is that it’s far from an exact science. There are tons of different strains of the flu, and more pop up every single year. So how do we know which strains we should vaccinate against? Basically, scientists collect a bunch of data and use it to essentially “guess” as to which strains are most likely to infect the most people. They take the top three or four strains and use them to create a vaccine. That might protect you against a few strains of the flu, but what if you catch one of the hundreds of other strains out there? Unfortunately, your odds of being protected are pretty slim. 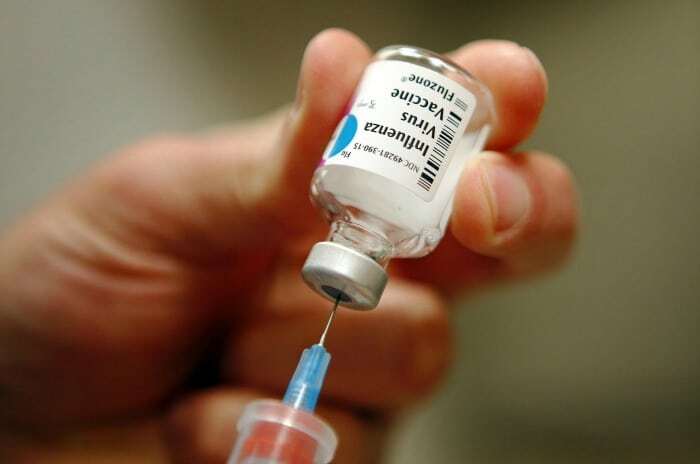 In fact, this year’s flu vaccine was just 47 percent effective. That means that even if you got the flu vaccine, there’s a good chance you could catch the flu anyway (7). The track record for the vaccine hasn’t been great in the past, either. In recent years, vaccine effectiveness has ranged from 10 percent in 2004-2005 to a high of 60 percent in 2010-2011 (7). Not exactly the best odds. 2. There are negative side effects. Most people who get the flu shot expect to be protected from getting sick, not to get even sicker as a result of it. Unfortunately, the flu shot comes with a slew of negative side effects, some of which can be long-term and devastating. After getting the vaccine, a few common side effects that you can expect include soreness, swelling, headache, nausea, muscle aches, and fever (8). These are all pretty unpleasant, but mild compared to some of the other potential damage that the flu shot can inflict. 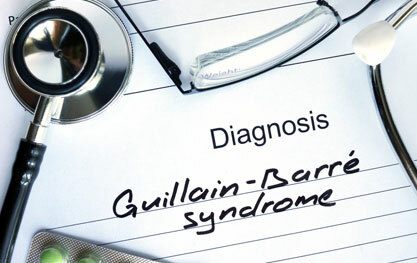 Guillain-Barre Syndrome (GBS) is one of the scariest conditions that can occur as a result of the flu shot. This condition causes the immune system to attack the nerves, causing tingling and weakness in extremities, which can later develop into full-blown paralyzation (9). The most terrifying part? There are reports every year of people developing GBS following the flu vaccine. Another major concern is Alzehimer’s Disease. Dr. Hugh Fudenberg, a renowned immunogeneticist with an impressive 850 papers published in peer-reviewed journals, conducted a study that concluded that getting five consecutive flu shots could increase the chance of developing Alzheimer’s by ten-fold (10). 3. The flu shot contains dangerous ingredients. If the statistics and side effects haven’t scared you yet, some of the ingredients in the flu vaccine might just do the trick. 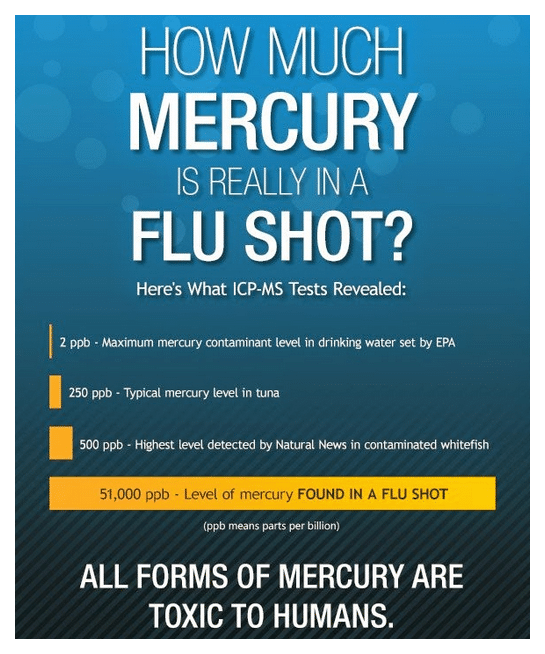 Thimerosal is a preservative commonly used in flu vaccines and it’s mercury-based. It’s used in vaccines, like the flu shot, to keep bacteria from growing. Exposure to mercury can be toxic and symptoms can range from vision loss to impaired speech. High doses of mercury have even been shown to cause the development of tumors in animal studies (11). Small amounts of formaldehyde are also used in the flu shot. That’s right – the chemical that is used in embalming is used in the flu vaccine to inactivate the virus. In 2011, the Department of Health and Human Services listed formaldehyde as a known human carcinogen, meaning it has been established that it causes cancer, yet it’s still found in the flu vaccine (12). 4. It doesn’t offer immediate protection. After you get the flu shot, don’t expect to be protected right away. In fact, there’s still a pretty lengthy waiting period between when you get the flu shot and when you can expect any effect at all. In total, it can take the body up to four weeks to develop antibodies, meaning there’s no immediate protection from the flu after vaccination. And that’s only if you’re already totally healthy. If you already have the flu or have another illness with a fever, you can expect to tack on a few more weeks to your waiting time. Only those with mild illnesses and no fever have the green light to get the flu shot while sick. Now that you’ve seen these flu shot pros and cons, you can decide whether or not you want to get the vaccine this flu season. But regardless of whatever decision you make, there are plenty of other ways to stay safe this flu season. Skip getting the flu shot. Try Nature’s Flu Shot instead. Taking care of our bodies, following a healthy diet, and using natural remedies to fight off infection are all great ways to protect yourself from the flu – without the dangerous side effects and questionable ingredients. Prefer the Natural Route to Healing? 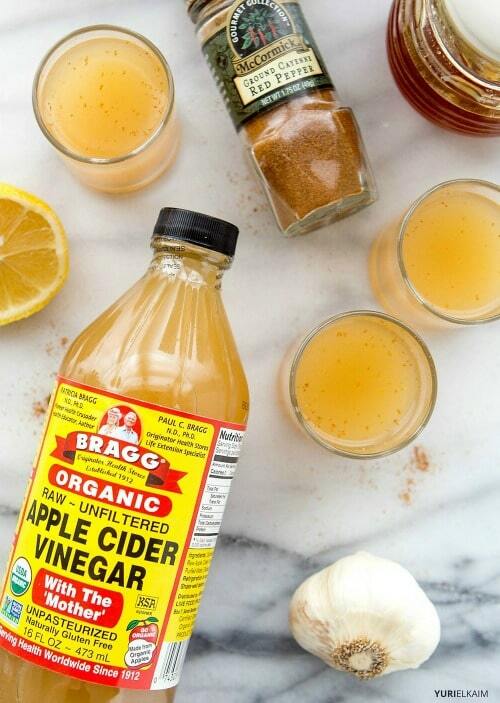 If you like tried-and-true home remedies when it comes to dealing with the flu, skin, ear and other ailments, you’ll love my Natural Home Remedies Handbook. It contains the treatments my own family uses, using only natural ingredients. You can get your copy of the handbook right now – for FREE! – by clicking the banner below. Stay well!